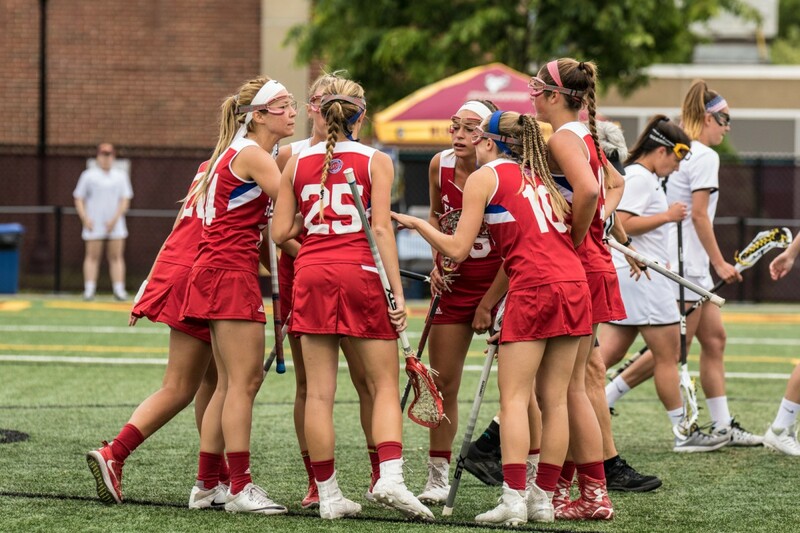 FSC #2, FIT #6 and Rollins #11 in Preseason IWLCA D2 Poll! 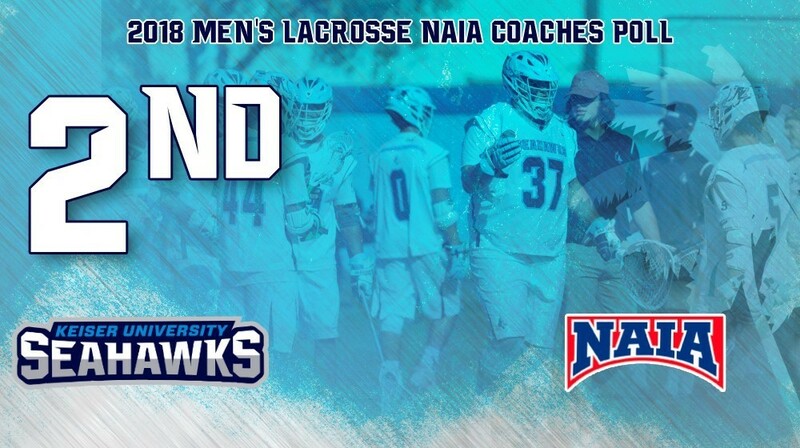 Keiser: Men’s Lacrosse Opens The Year Ranked #2! 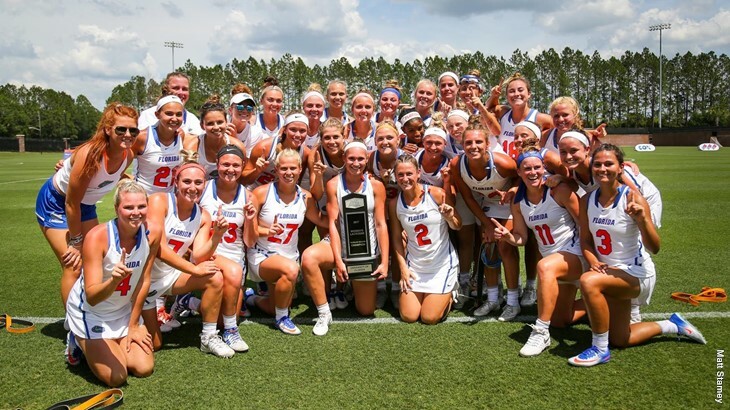 IWLCA D1 Preseason Poll: Maryland at #1, Gators #5! 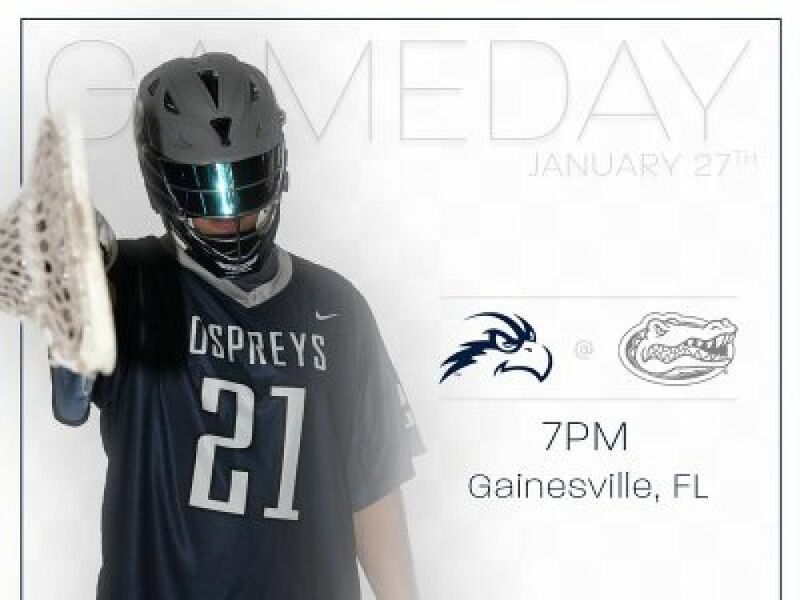 via the SSC web site Preseason Preview article Author’s Note: We finish our SSC Preseason videos with the programs that are voted tied for second and the preseason favorite in the league, FIT and Tampa! The Women's Preseason preview is due to be released Tuesday! via the SSC web site Preseason Preview article Author’s Note: We continue with 2 of the programs that are voted tied for second in the SSC Preseason preview, Saint Leo and Florida Southern! This conference is UP FOR GRABS this season!